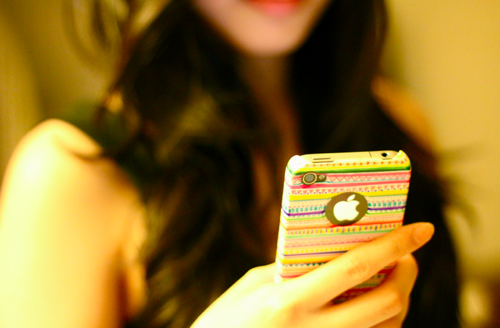 Almost everyone on earth now has an iPhone. 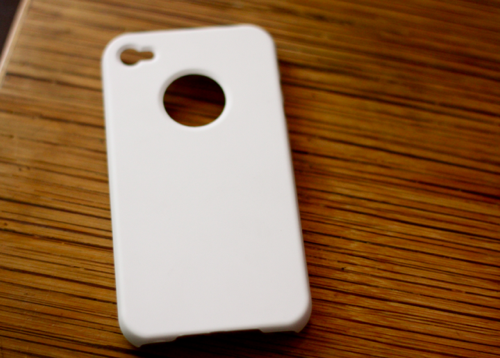 And iPhone cases are such an important accessory since you practically on it the whole day! 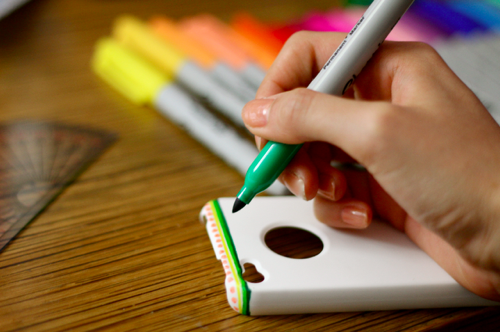 With the wide variety of designs and styles available in the market, you can change your iPhone cases almost everyday depending on your mood and outfit. But still, if none of them fits your taste, you can always customize and Do-It-Yourself. 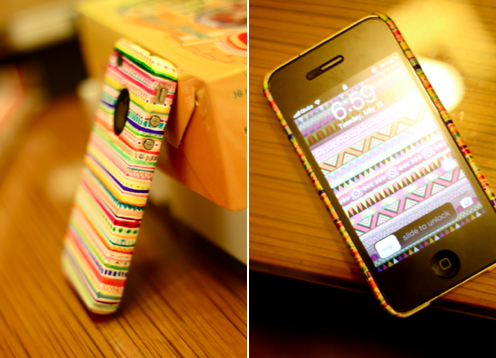 And here is an inspiration for you: a DIY colorful tribal printed iPhone case! When I saw the finish product alone, I thought that it was one of those readily available product in the market. But when I saw that it was categorized as DIY, I was just amazed and totally impressed by it. My only issue here is what if the ink rub off? Maybe you can just seal it with some mud podge or clear polish. 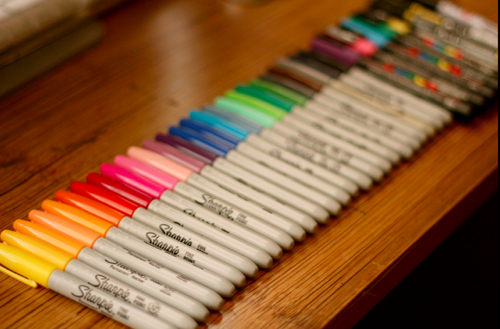 I just don't want to think of those because of the colors which I truly loved! All photos are from http://www.girlscene.nl. Credits to the respective owner. I have a Twitter account now! Please follow me there and follow this blog through Twitter too! Ahh freaking love this, adorable!!! I love it! And the best thing is, that it's a one of a kind!!! 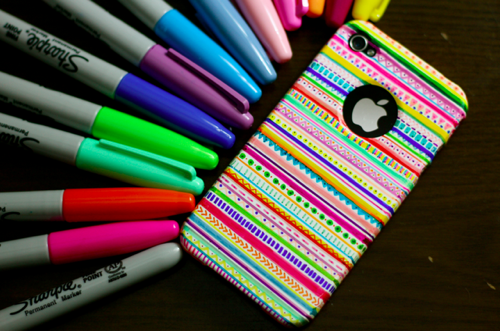 Amazing DIY!!! I'm very impressed! That is really cool. I can't even draw stick people, but that is an awesome idea! That's such a good idea! I love all the colors on that one. This is perfect! Looks awesome! Check out my blog? what do you think? 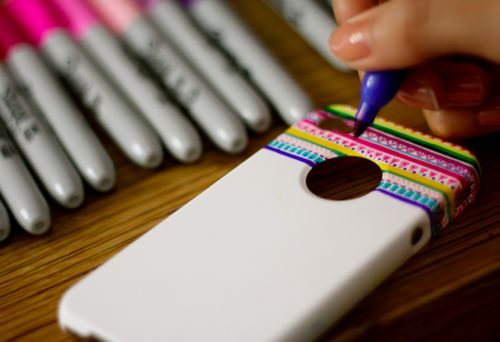 maybe I'll make one for my blackberry torch! Fab DIY, it looks soooo good. Thanks for your nice comment :) Have a nice day, lady!